Ever see one of these Activia Yogurt commercials starring Jamie Lee Curtis? 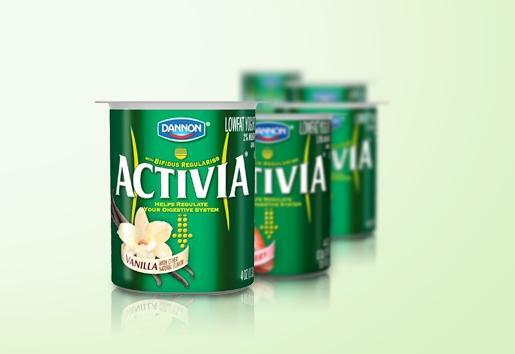 That little claim and a few others have turned out to be pretty costly for Dannon, the maker of Activia. Texas Attorney General's Office sued Dannon, along with 38 other AGs across the country. Dannon agreed today to resolve the lawsuits by paying $21 million for making "misleading and unlawful claims about the characteristics of its products." Texas' cut of the $21 million payment will be $911,000. Dannon trademarked a bacterial strain under the brand Bifidus Regularis, claiming it helped to regulate your digestive system. The Texas AG says Dannon also claimed Activia could prevent colds, flus and diarrhea in children, and even affect colon cancer. However, on Dannon's website this morning, it still tells consumers that they "recommend consuming at least one 4-ounce container of Activia every day" to achieve results. Today's injunction requires Dannon to disclose that three servings of Activia per day, not one, are required to improve intestinal function. Dannon is also prohibited from making health claims about its products unless they're based on legitimate scientific research.